If you want to start your own yoga business, then be prepared to meet all the aspects of running a venture successfully. Yoga is an ancient Indian practice for optimum physical and mental well-being. But when it comes to turning the practice into a thriving source of earning, you have to follow some time-tested principles of business. Yoga is booming business with more and more entrepreneurs entering this field and the number of customers is also increasing by each day. According to seatleyoganews.com, the number of yoga practitioners in the U.S increased by 15% to 36.7 million from 20.4 million in 2012. Here are some more interesting fact revealed by the site. • In next 12 months, 80 million Americans or 34% of Americans are more likely to practice yoga at some point of time. • Yoga practitioners spent over $16 billion on equipment, yoga clothing, accessories and classes, which is up from $10 billion in 2012. • They spent an estimated amount of $4.6 billion on yoga clothing. These stats reveal that starting your own yoga business is a surefire way of earning money on regular basis. But you must pay heed to some business tips. First, get a yoga certification as an instructor from a recognized authority. 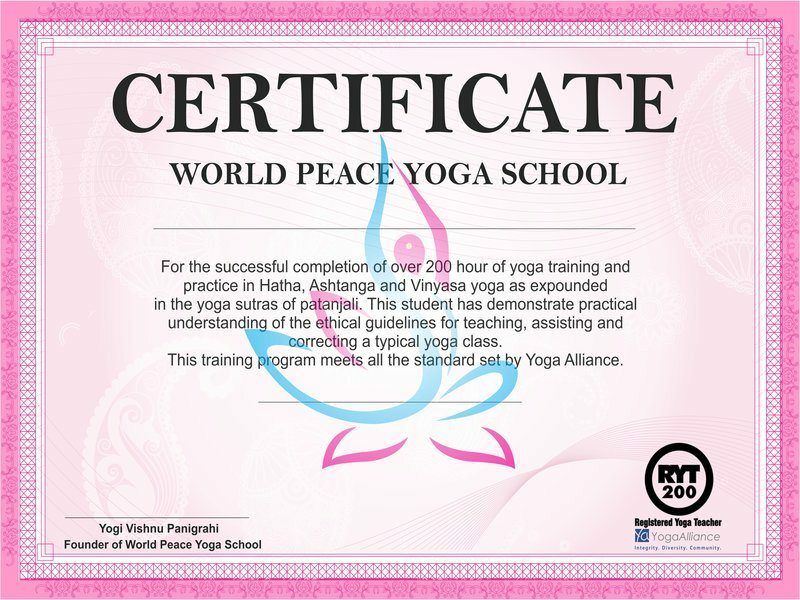 You can visit a Yoga Alliance affiliated institution to get the training and certification. Yoga Alliance is known for presiding over the national standards of yoga. A certification from the alliance will turn your yoga studio into a brand due to the practitioners’ confidence in your ability as an instructor. Draw a business plan for your yoga studio. Find out how much working capital you need to run the studio successfully for at least few months in its initial phase. You will also need money to meet your personal expenses since you will be devoting your entire time to teaching your yoga students. 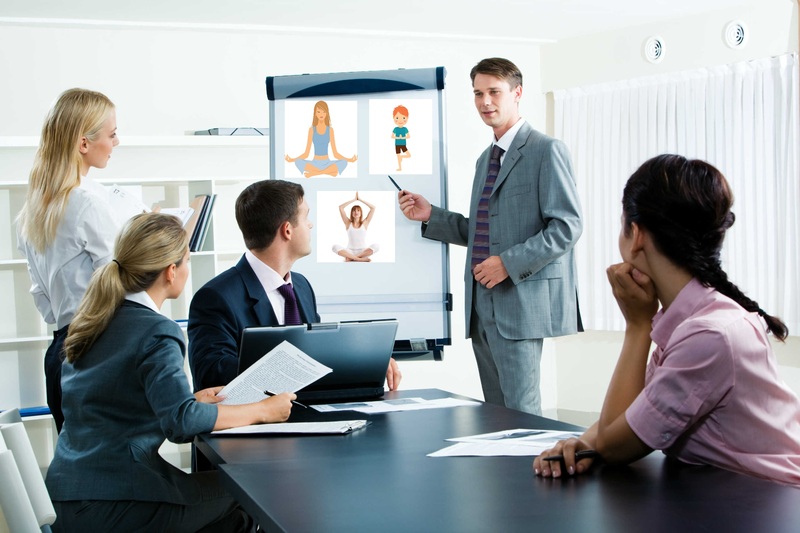 Make sure that your business plan includes the current rates of yoga classes. The plan must also mention how much you will be charging. Fees of yoga instructors vary by area. In the urban areas, the fee is competitive and low due to many free and donation-only classes running. Moreover, many studios and private instructors are already present in almost all the small and big towns. 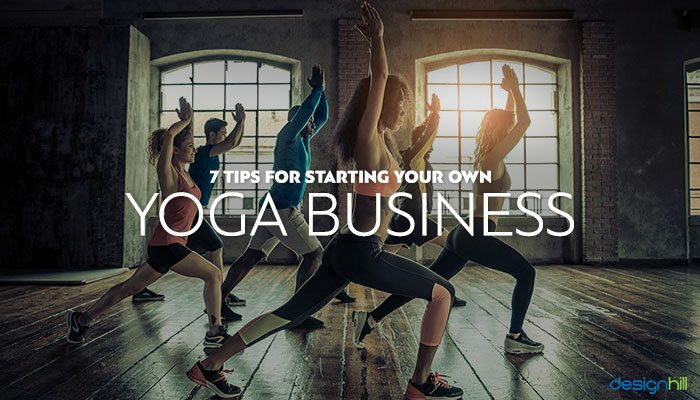 If you are starting your own yoga business as a brick and mortar establishment, the plan must include rent and utility expenses and finances for managing the staff, etc. One of the crucial tips for starting a yoga studio is to build a loyal following. To do so, you should explore the current pool of your students. Treat them in the best possible way by attending them personally when they face a problem in learning the difficult yoga asanas correctly. Try to build a relationship and rapport with your students and talk to them individually. People must personally know who you are. When they know, they will come back to have more yoga lessons from your studio. A way to build a loyal customer base is to offer them free-classes or donation-only class more often. This will help heighten consumer interest in your techniques of teaching some intricate yoga asanas. Yoga has attained many variations due to cross-disciplinary forms mixed to it to achieve different objectives. Some of these forms are more popular with the people. For example, some yoga instructors specialize in Kundalini yoga, which is based on breathing techniques plus working on the chakras, the energy points on the body. Other popular yoga choices include Iyengar, Vinyasa and Asthanga. Then, there are variants such as hot yoga, which is for looking good and losing weight. Vikram yoga also is popular with the audience. It would be good if you choose to teach one style of yoga so that the student can avoid confusion. The chances of success increase for the studios offering instructions in one type of yoga rather than a mixed variety. Your location of yoga studio matters a lot for its success. In urban settings, it is difficult to find a location with a lot of nature around, which is ideal for yoga classes. In big cities, try to find out a location that is easily accessible through roads and has a plenty of space for parking. But if your budget is small and you cannot pay high rentals, start from one room with a small reception desk. That may be a good start. You can then expand your business when it has a good customer base and has bigger rooms. But make sure that the location is pleasant and pleasing to the people. 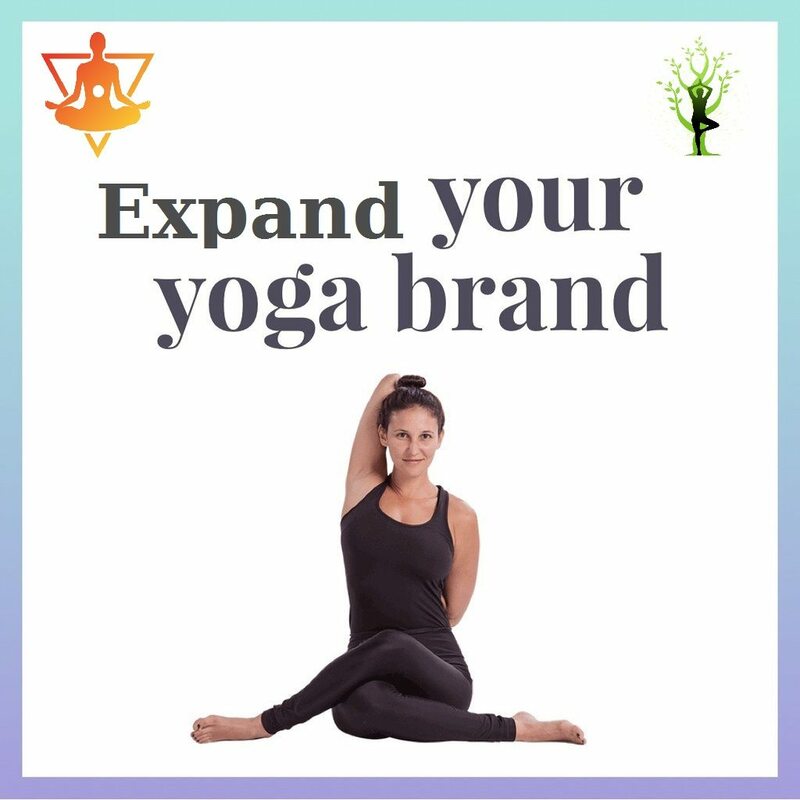 Another crucial aspect of starting your own yoga business is to have a memorable logo and website for your yoga studio. Both of these graphic designs are extremely important to draw potential customers’ attention to your yoga classes and business. Before setting out to create a logo, look at some inspirational yoga logos to find out how your own logo should look like. But make sure that the logo stands out from the crowd to convey your brand message. 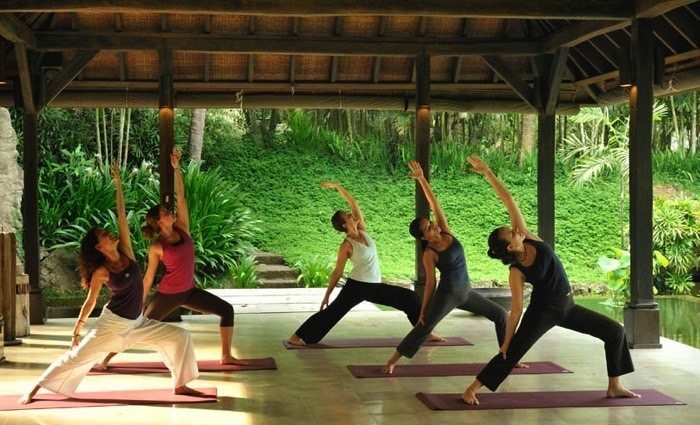 You also need a user-friendly website to promote your yoga classes amid your target audience. The website must have the relevant information about the type of yoga you teach, its benefits, your fees, contact details, and so on. Make sure that the website is impressive in terms of its use of colors, typefaces, images, and content. Remember that most of the people will reach to your business location by first locating your website on the Internet. So, make efforts also to optimize the website for increasing its visibility in the search results when people google for yoga studios in your area. After you have established your yoga studio with the solid loyal following, it is now the time to expand the business. You already have a pool of potential clients. Use those clients for spreading a word of mouth about the quality of your yoga instructions. A way to promoting your yoga brand is to take it out of the four walls of your studio and integrate it with popular activities of people in your locality. You can reach out to the schools and programs. 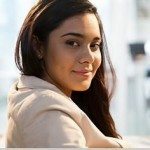 Involve in some activities in your own unique way so that your marketing strategy stands out from that of your competitors. For example, you can think of combining your yoga instructions with some surfing activity. People love to involve themselves in such a combination of activities to benefit more from a limited time they have in hands. When marketing your business, do not forget to show your unique yoga logo design every time on your yoga activities. To sum it up, we can say that when starting your own yoga business, you must treat it like any other business and make additional efforts for its growth. Right from putting in place a proper business plan to find out right location and marketing plan, consider every aspect of it.